In the last 6 years, we have been pushing for different cities in the South Bay to implement safer routes to schools, parks, churches etc. Our goal is that ALL citizens feel safe in our cities with whatever mode of transportation they choose. We need YOUR help to move this initiative forward! The city staff has recommended community outreach instead of implementation. We have already had community outreach 6 years ago when the Bike Masterplan was approved by Manhattan Beach Council. This will cost more than just putting paint on the street. 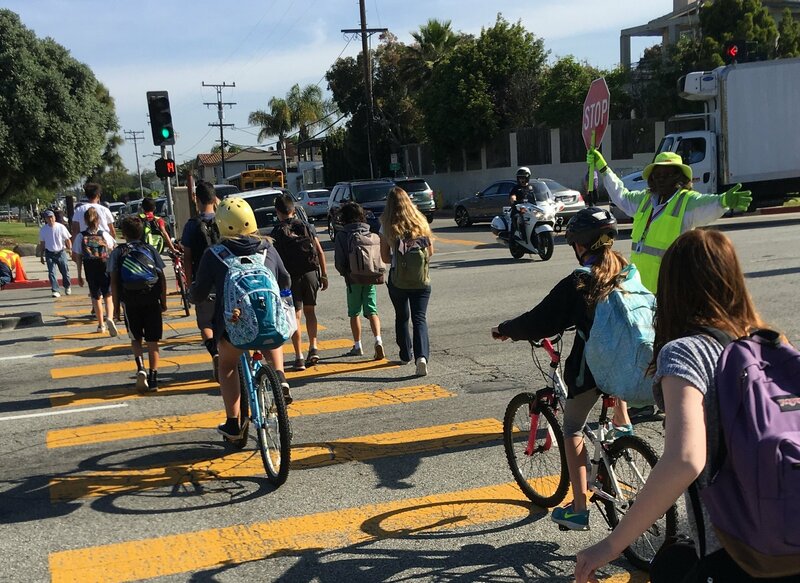 We want the City Council to know that they should prioritize safer streets NOW!